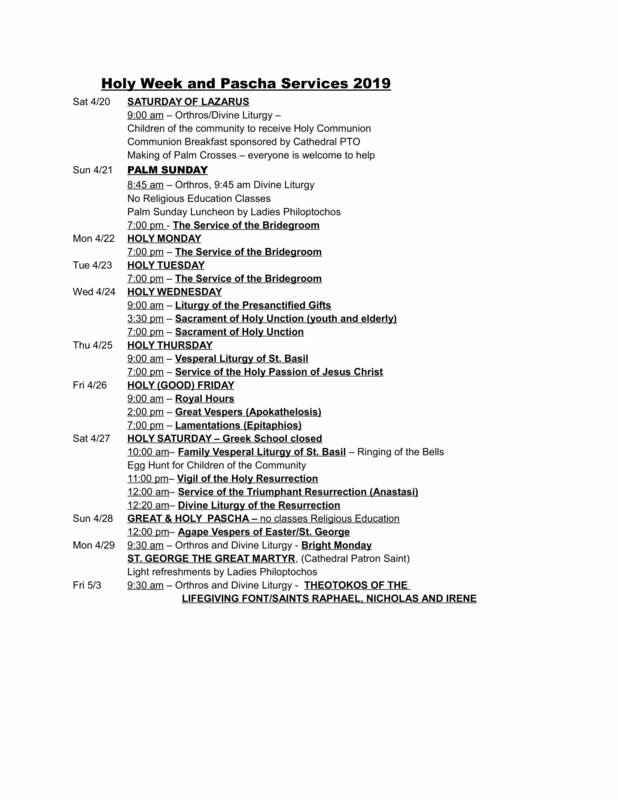 Our Holy Week schedule is now online! 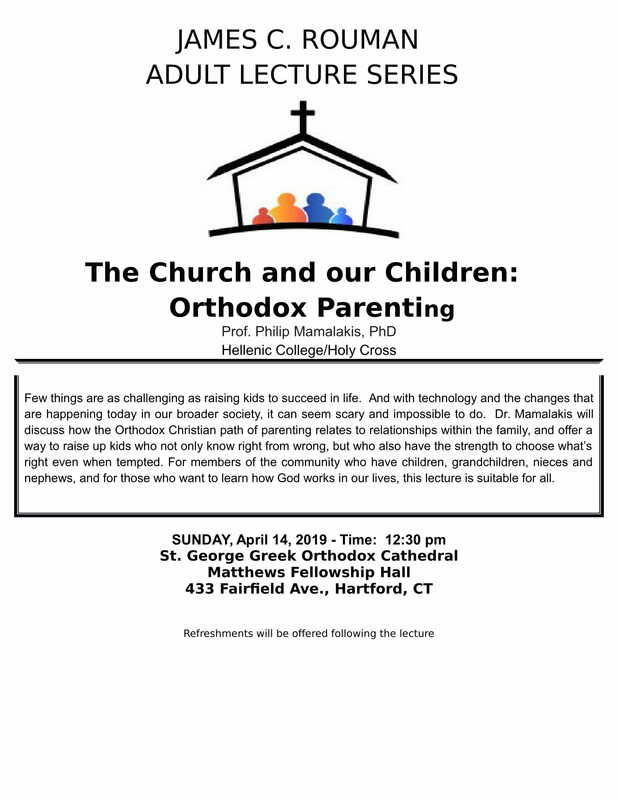 Please click the banner for more information. 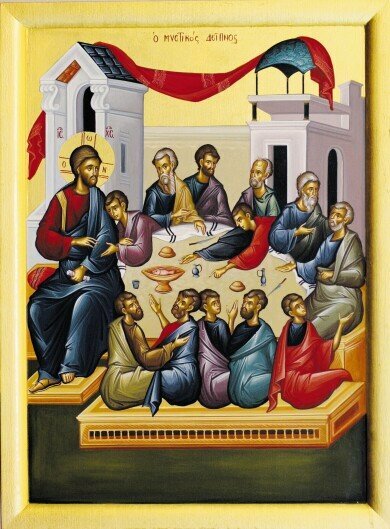 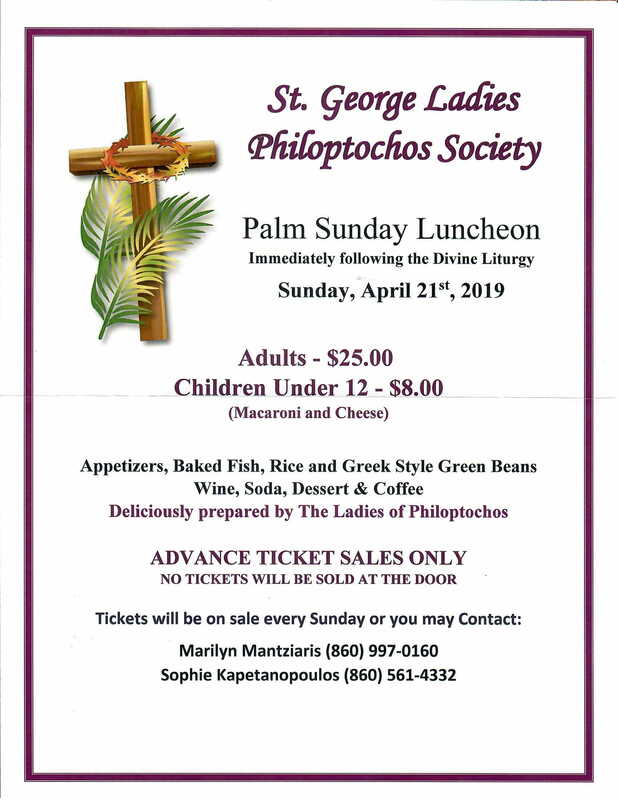 The Palm Sunday Luncheon will be held on Sunday, April 5th, following the Divine Liturgy. 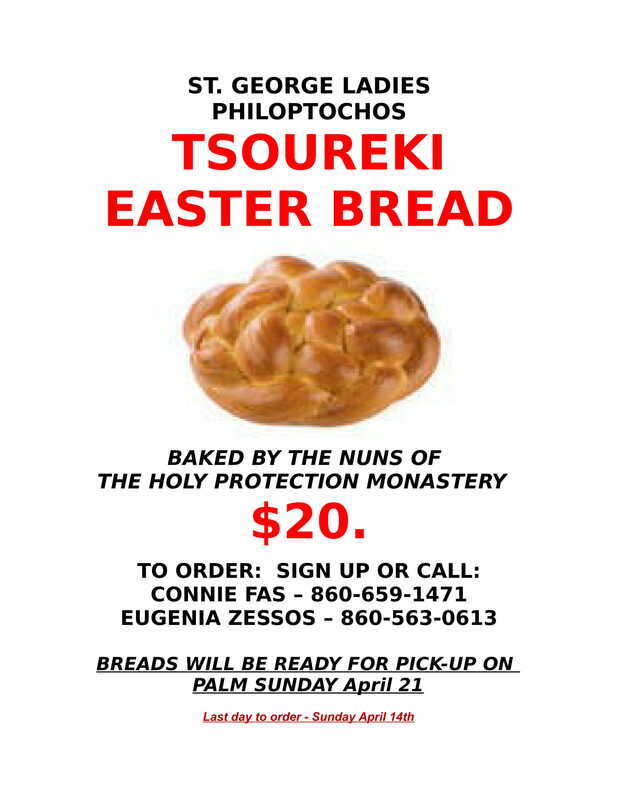 For more details, please click on the picture and visit the Philoptochos page. 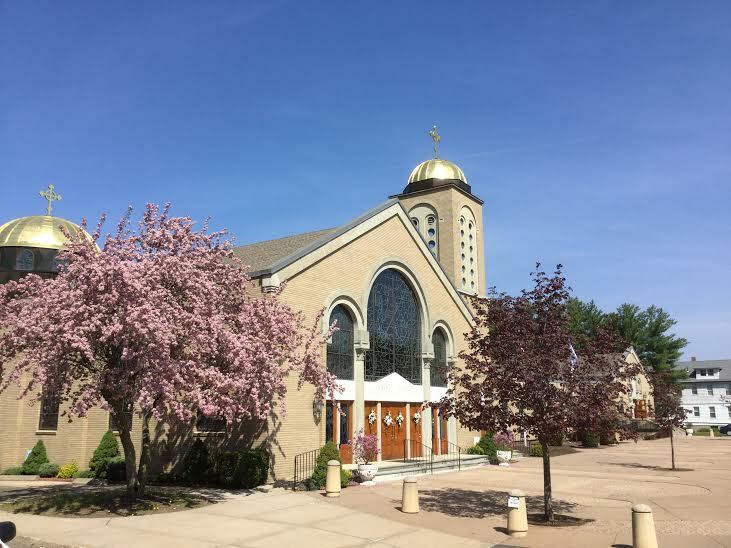 For information on our Lenten and Holy Week services please look at our calendar or contact the Church office at (860) 956-7586 between the hours of 9:00 AM - 4:00 PM, Monday through Friday.